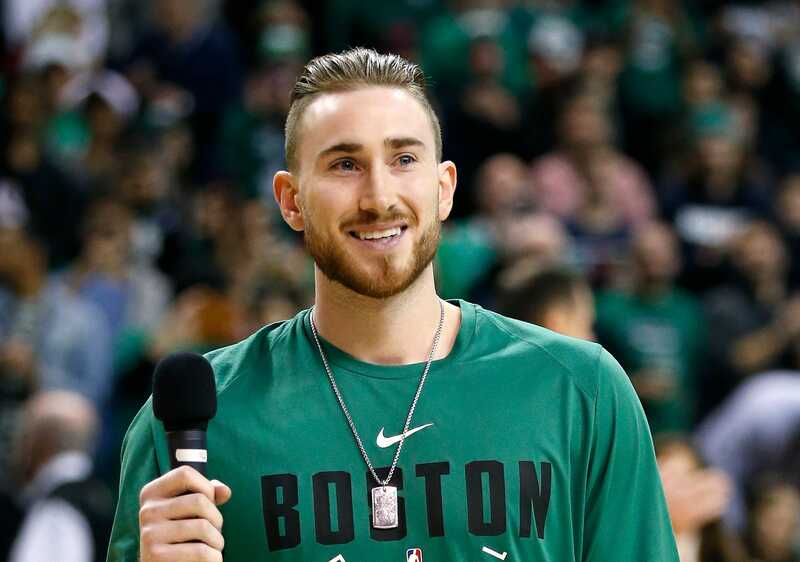 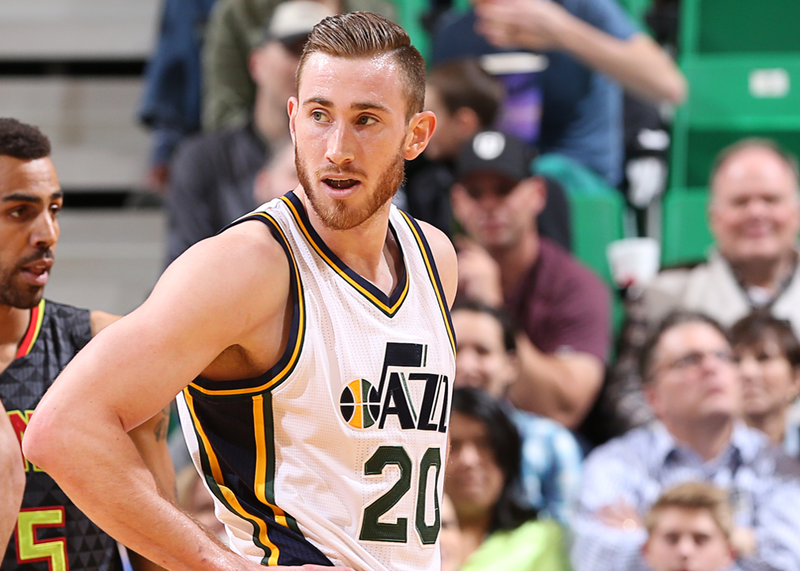 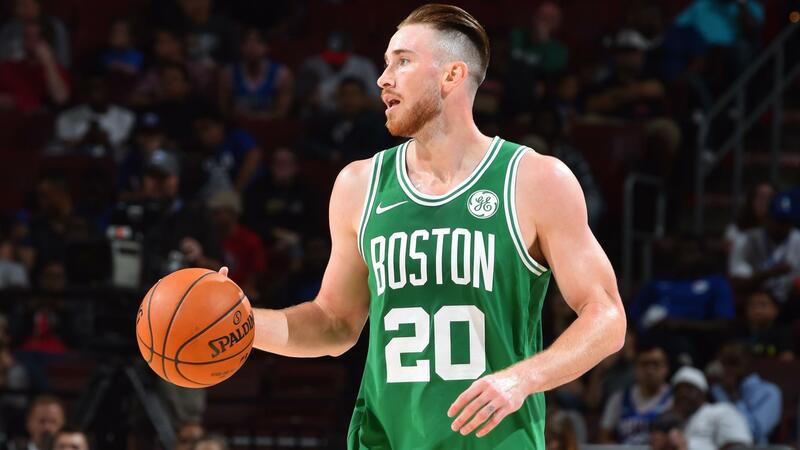 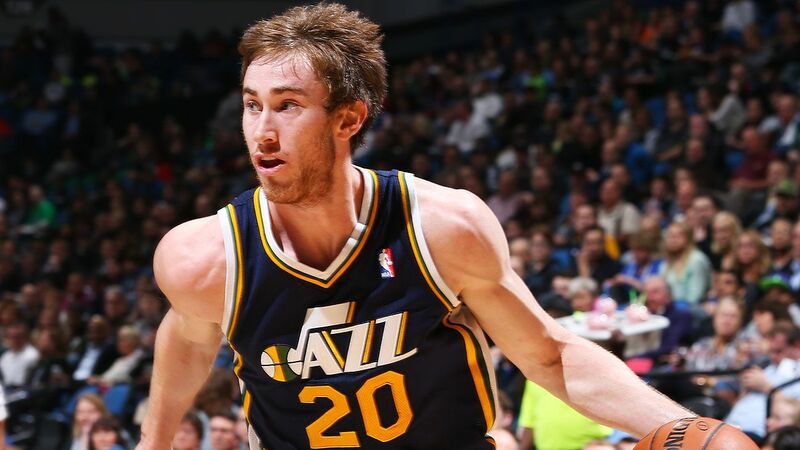 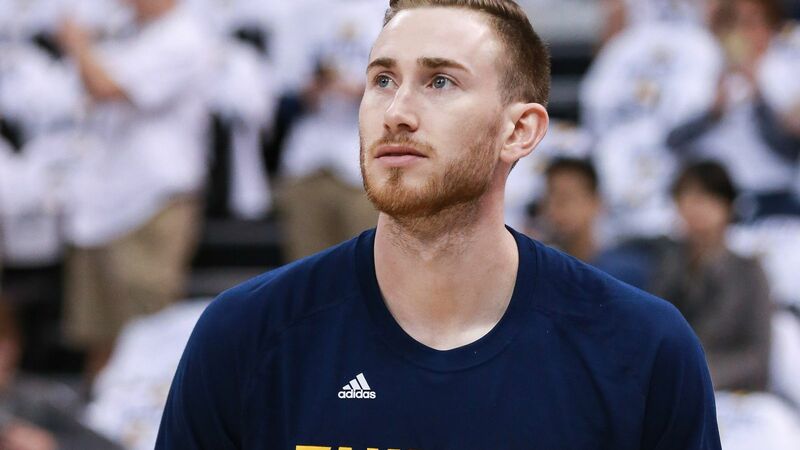 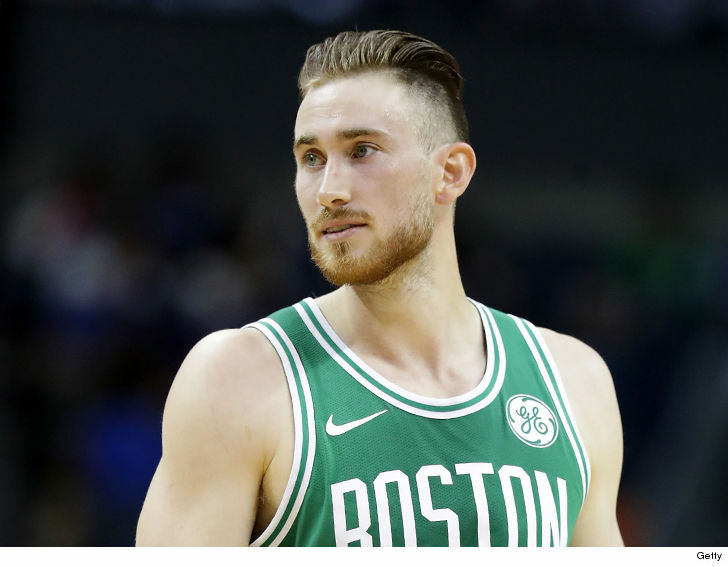 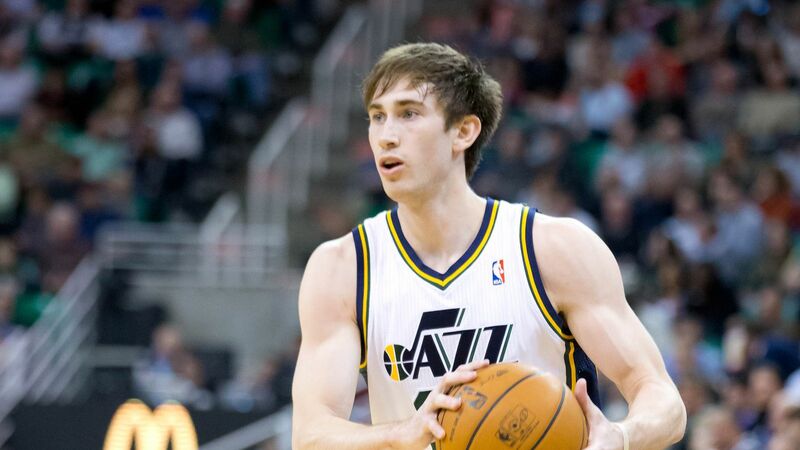 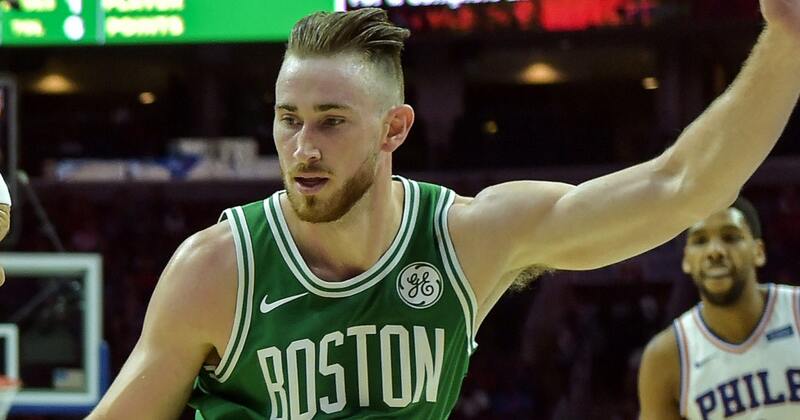 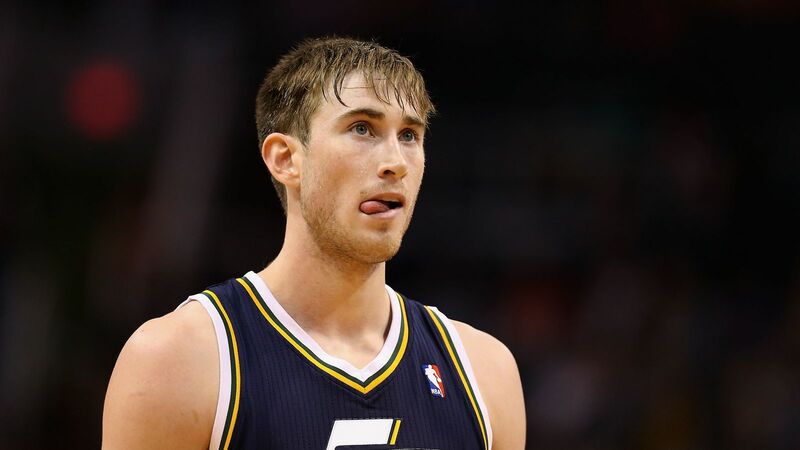 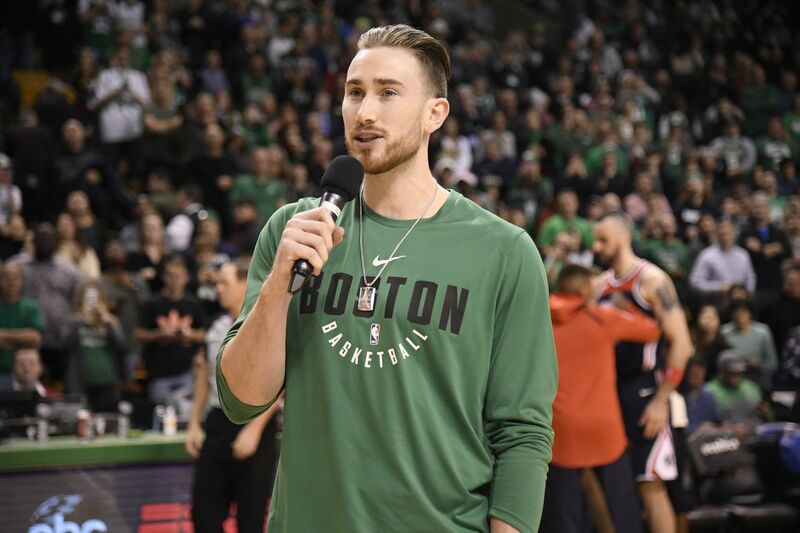 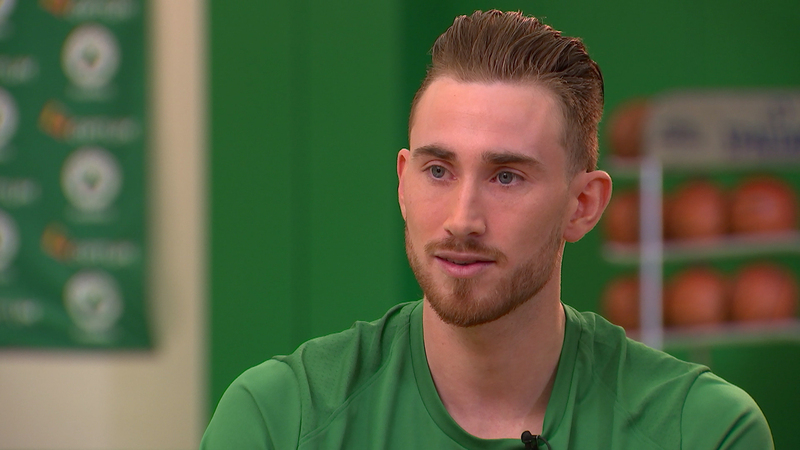 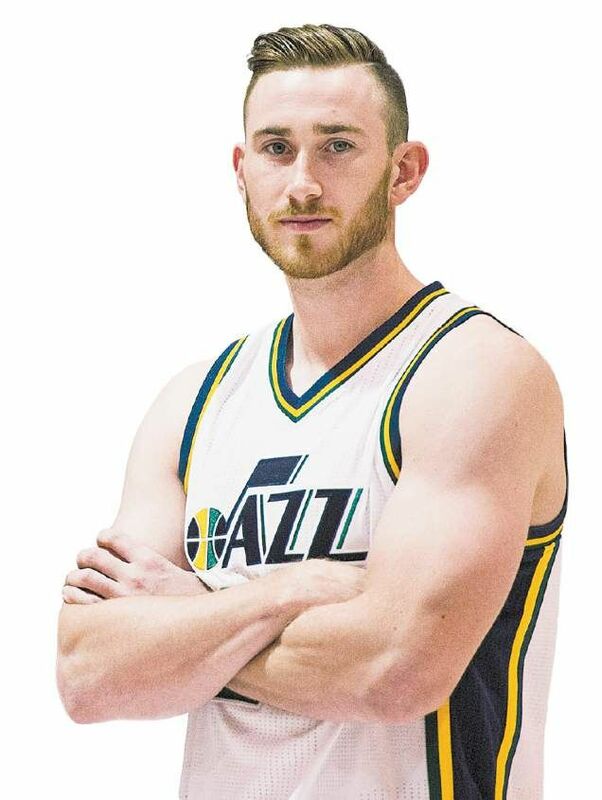 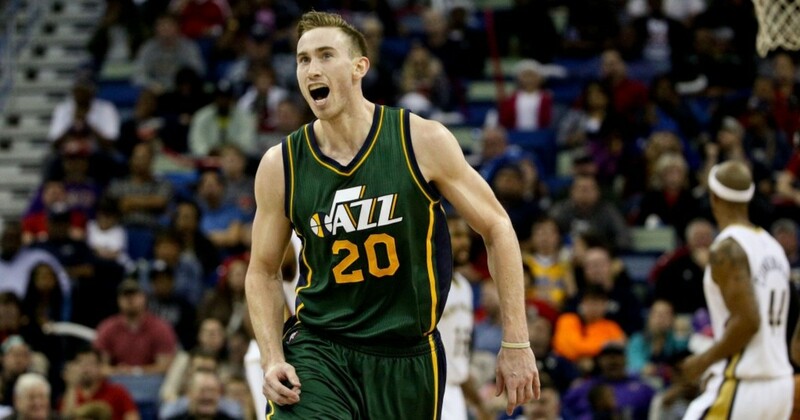 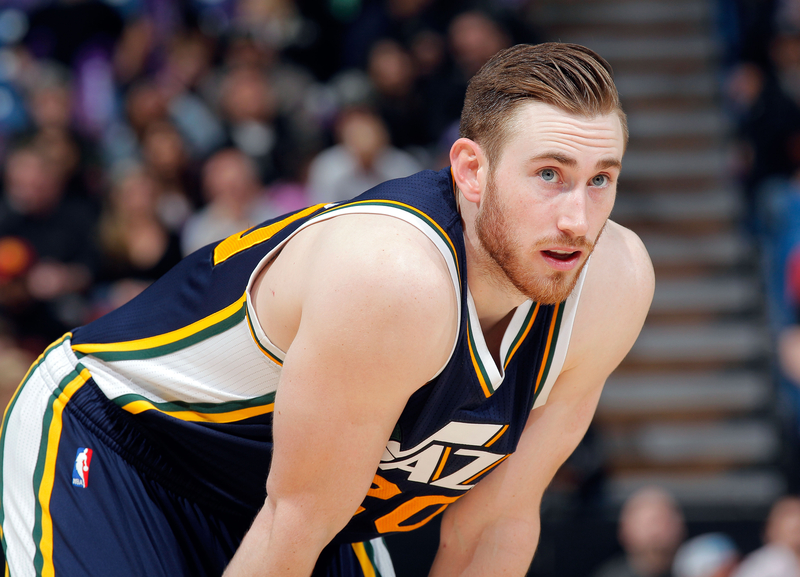  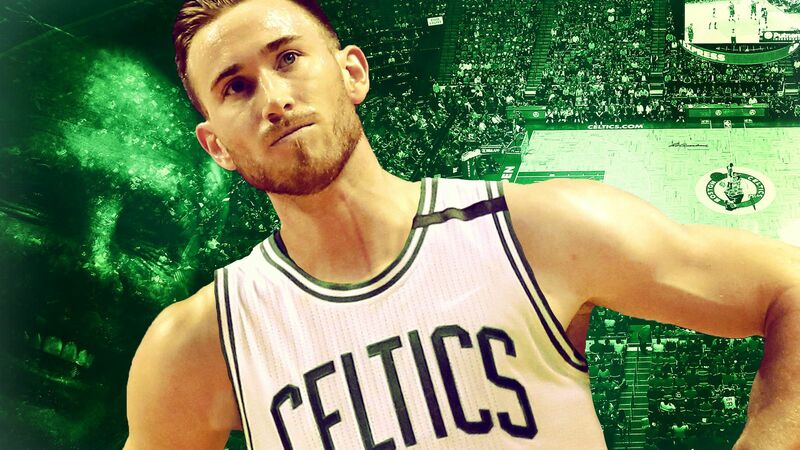 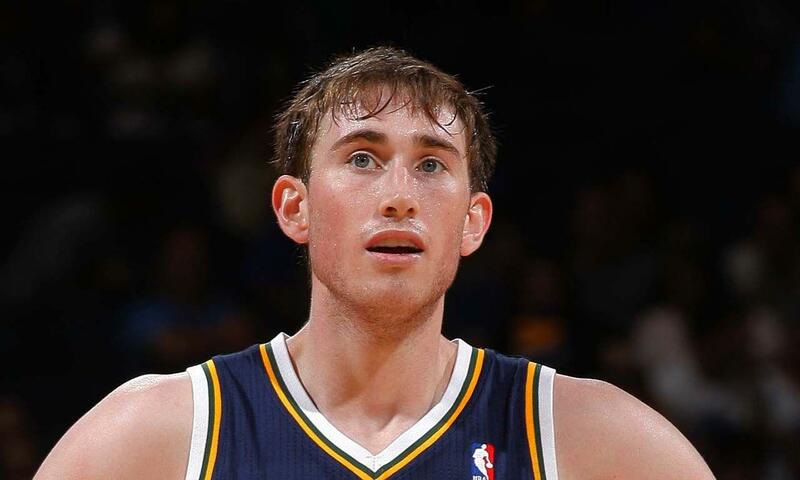 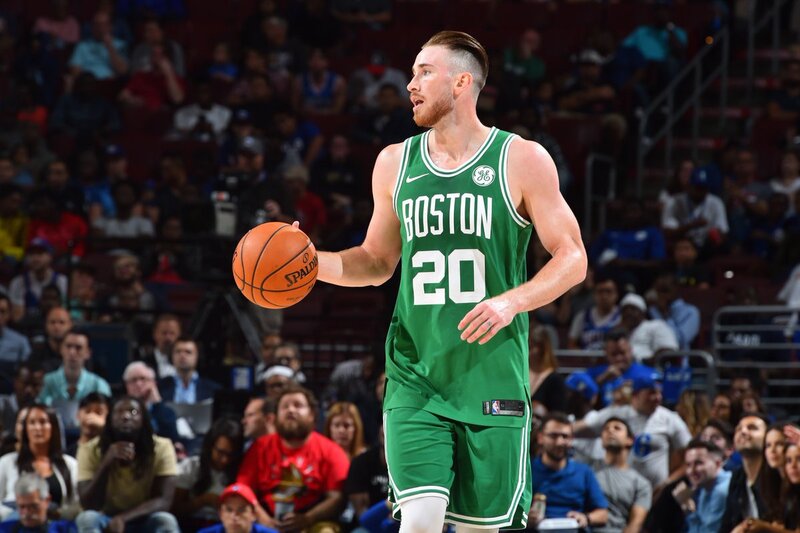 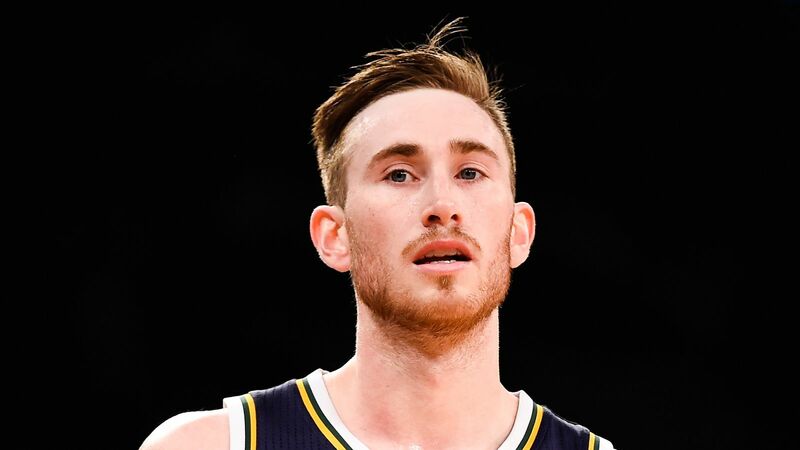 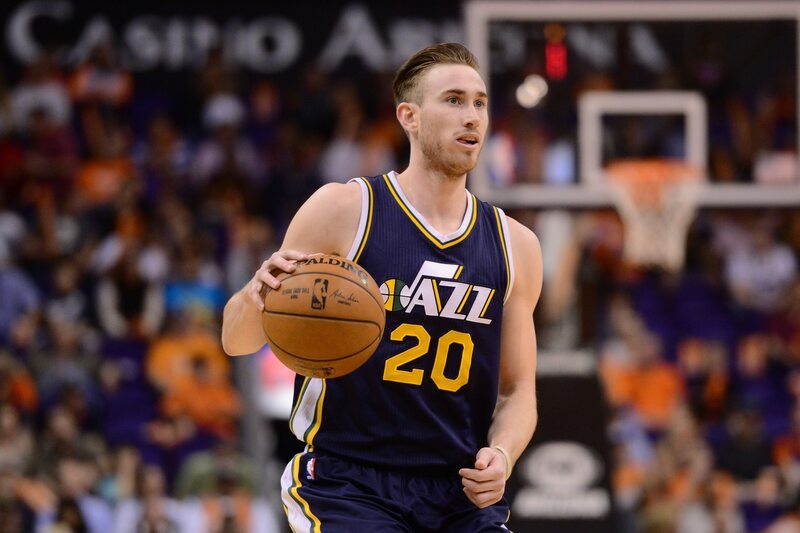 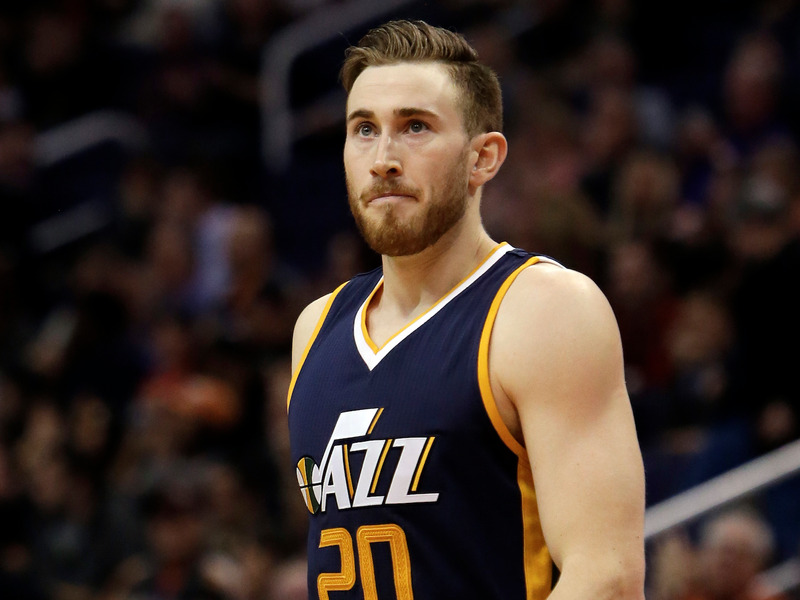 Gordon Daniel Hayward (born March 23, 1990) is an American professional basketball player for the Boston Celtics of the National Basketball Association (NBA). 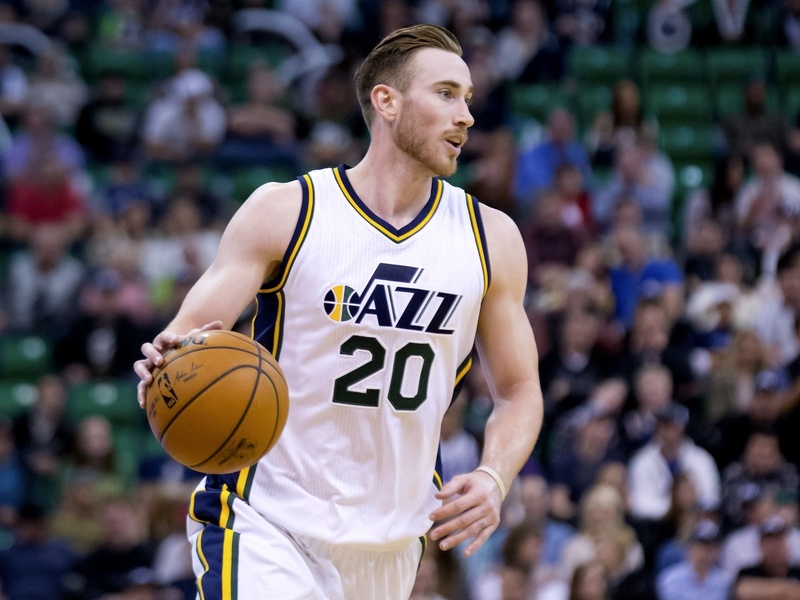 He played two seasons of college basketball for Butler University, and was selected as the ninth overall pick by the Utah Jazz in the 2010 NBA draft. 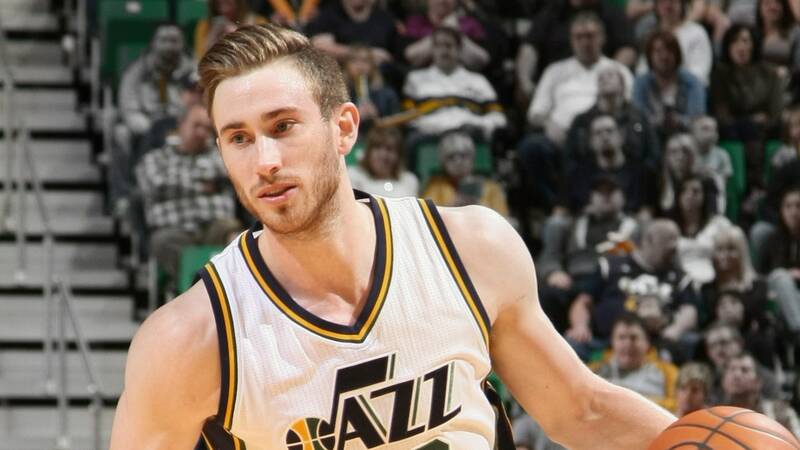 He played seven seasons in Utah before signing with Boston in 2017. 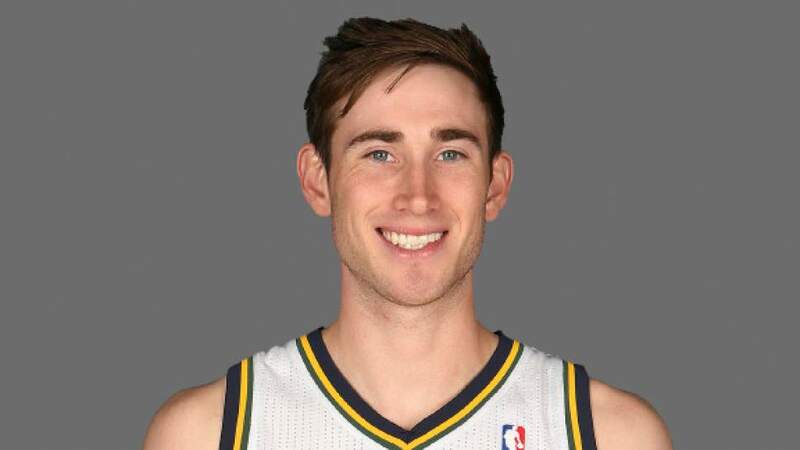 In college, Hayward led Butler to the championship game of the 2010 NCAA Tournament. 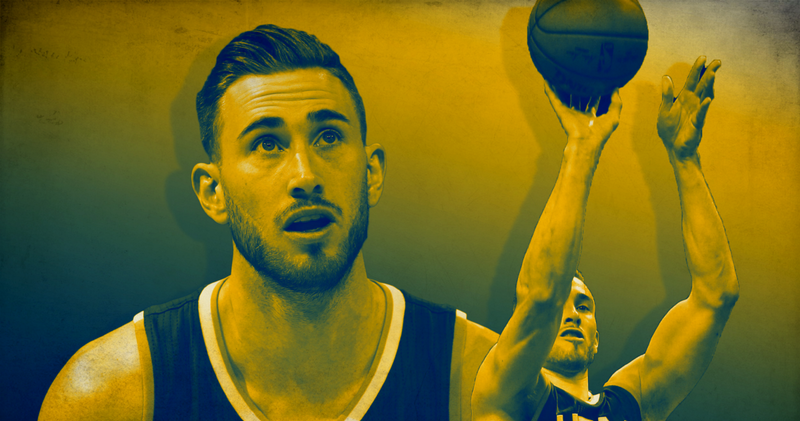 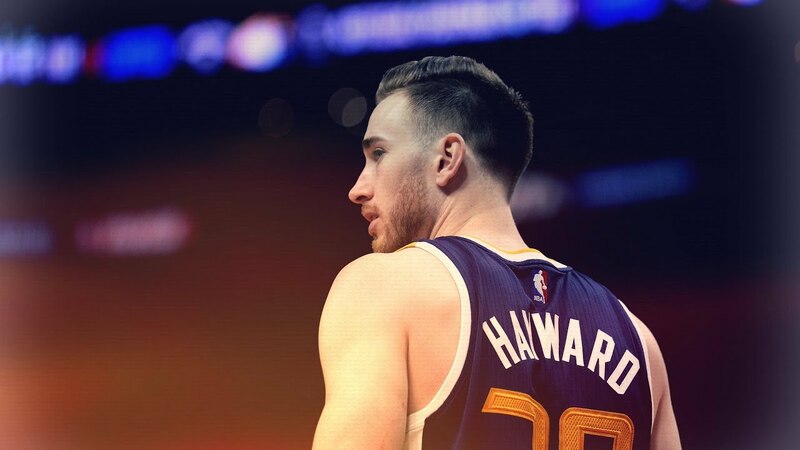 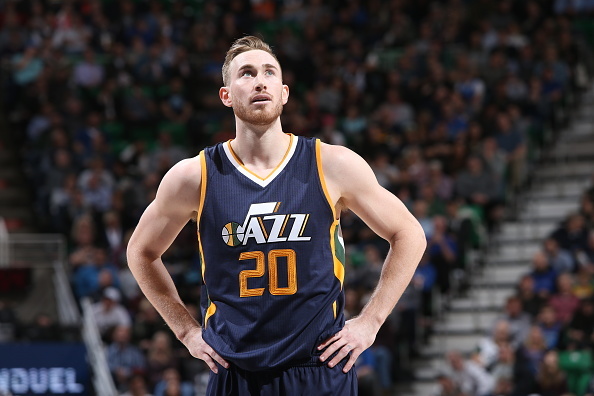 In 2017, Hayward was selected an NBA All-Star for the first time.